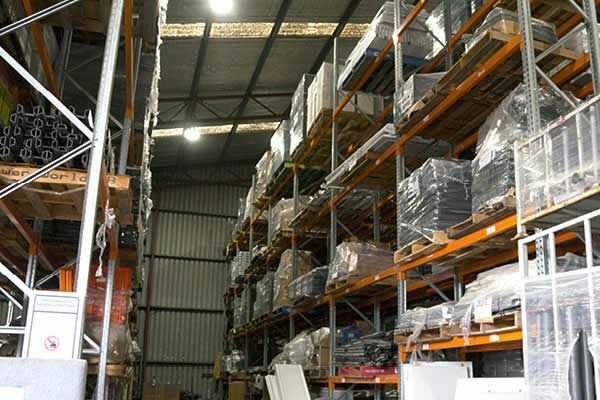 We provide warehousing and distribution logistics throughout Australia for all types of products and assets. Our Asset Tracking system provides confirmation of receipt of goods and location tracking. IT – Servers, UPS, Communications racks, PCs and Other peripherals. Commercial Catering and Kitchen equipment.